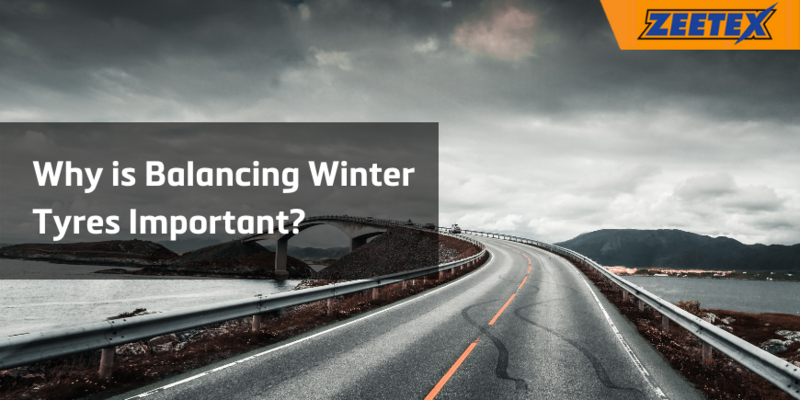 HomeMediaWhy is Balancing Winter Tyres Important? (rims and tyres) and the suspension system, which inevitably can end up in costly repairs. According to many resources, rebalancing car tyres should take place every 5k-15k kilometres, depending on the condition of roads we drive on, on regular basis. 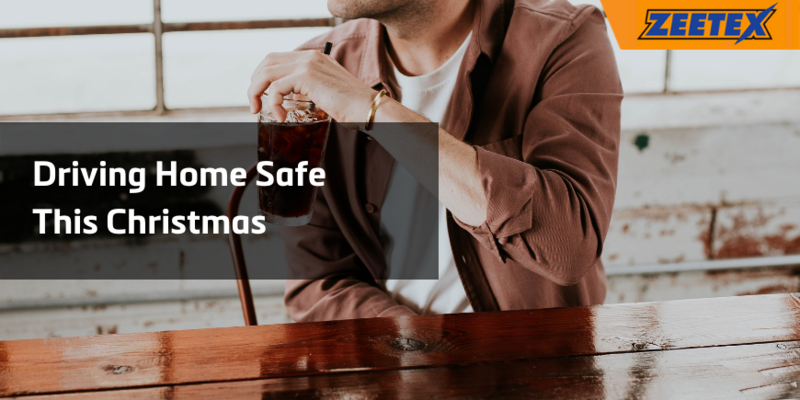 In the winter time, we can accept the lower limit of 5k kilometres as the ‘safety point’ for rebalancing car tyres, or after serious encounter with a pothole or large debris on the road. Okay, that’s very useful information. What about the tyre pressure? That’s a really good question. You’ve probably been told many times that reducing the pressure can increase traction on snowy roads. Unfortunately, it’s a myth that should be quickly put to the rest. Drop in temperature, especially during winter season causes the air to become denser and consequently lowers the tyre pressure. For example, let’s say, that your car has a recommended pressure of 2 bar. The tyre was inflated to the recommended pressure in a garage, in a temperature of approx. 20°C. 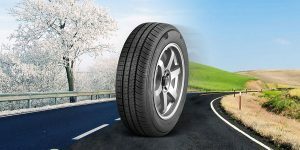 Let’s look at the influence that temperature has: at 0°C, the pressure in this tyre will fall to 1.8 bar and it will drop as the temperature falls to reach 1.7 bar at minus 10°, and only 1.59 bar at minus 20°, which is a 20-percent fall from the recommended value! 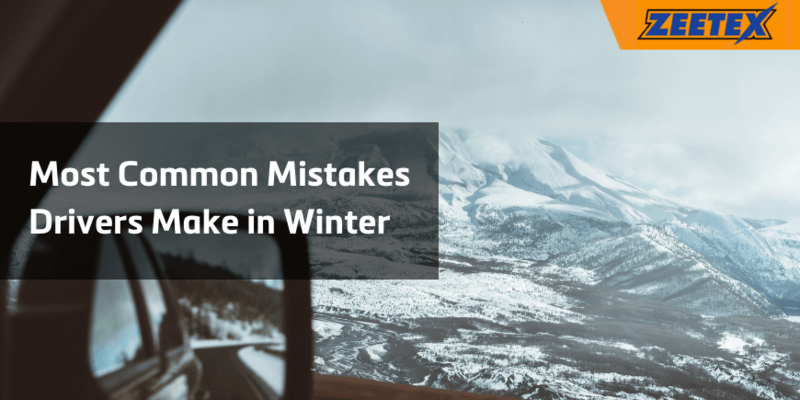 That’s why it is so important to check your tyre pressure in the winter more often than in the summer and top it up when necessary. We wish you a safe and enjoyable driving this winter. 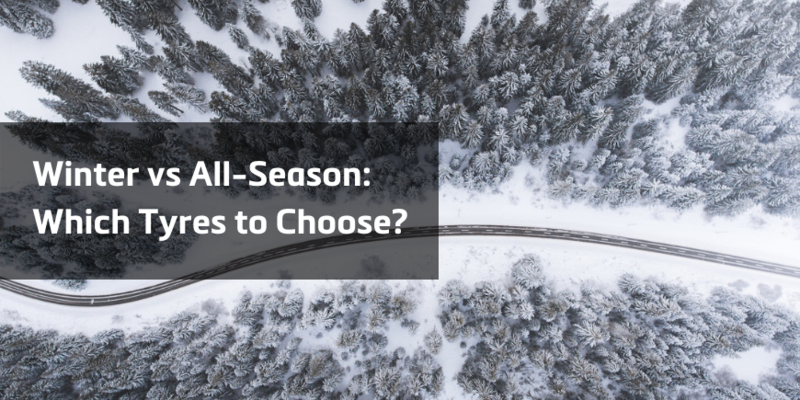 Previous post: Winter vs All-Season: Which Tyres to Choose?